Someday's Dreamers ("Things That Are Precious To a Mage") is a manga written by Norie Yamada and illustrated by Kumichi Yoshizuki. 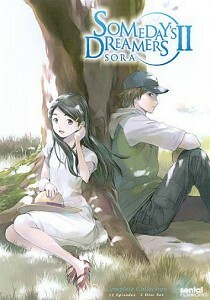 Someday's Dreamers was also adapted into an anime series. The story is set in present day Tokyo. The Bureau of Magic is in Tokyo, which employs Mage Labor for certain special requests by everyday people. 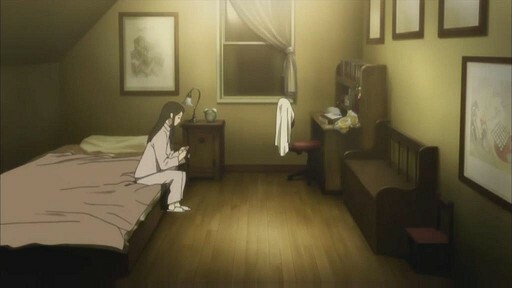 In the 1st episode of the 2nd season a reproduction of Escher's "Ascending and Descending" is hanging in the room.